The Goodship was founded in 2014 by Jody Hall, the owner of Seattle’s most celebrated collection of cupcake bakeries and cafés, Cupcake Royale. 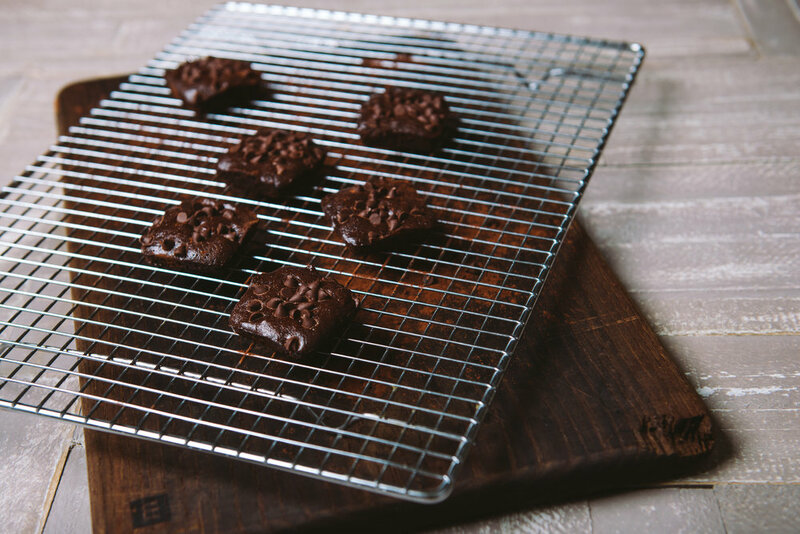 After Washington voters passed I-502, ending the prohibition on marijuana, Jody decided to bring her expertise, along with her amazing recipe designer, to the cannabis market to create the industry’s most delectable baked goods, chocolates, and confection. 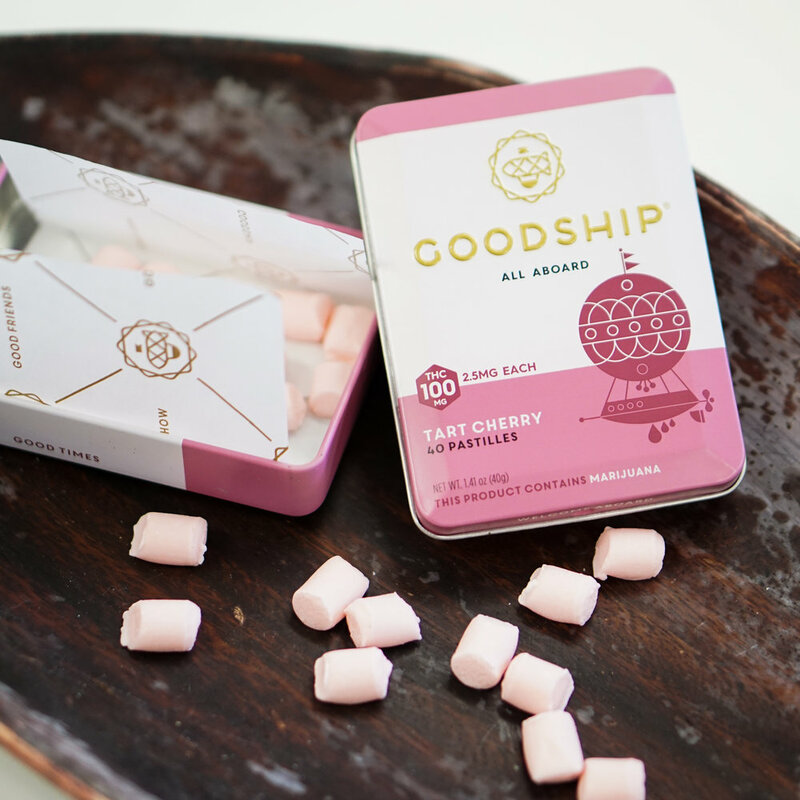 The Goodship focuses on products that combine both a clean, soothing, uplifting high with a magically delicious taste. 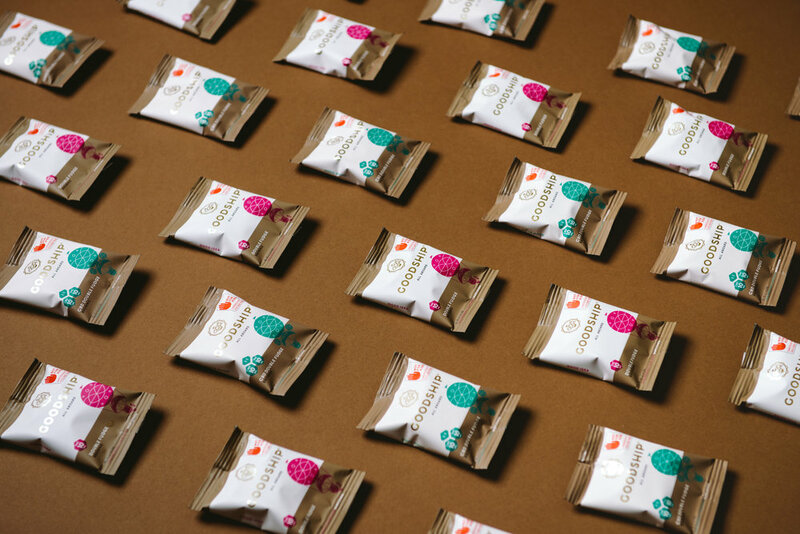 Today, The Goodship sells quality cannabis-infused goods to more than 100 recreational marijuana stores across Washington state. 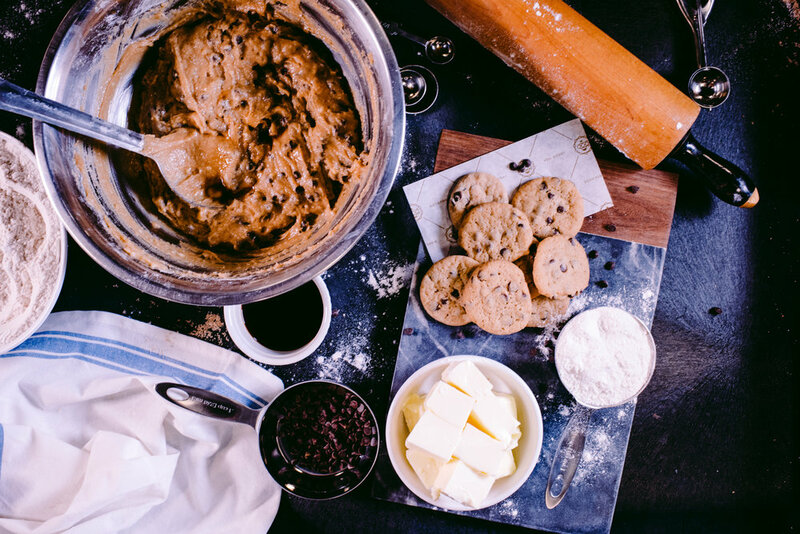 We are bakers, makers, artists and believers in good. We are pioneers in the wild west of legalized cannabis and we believe that life is beautiful and full of wonder. 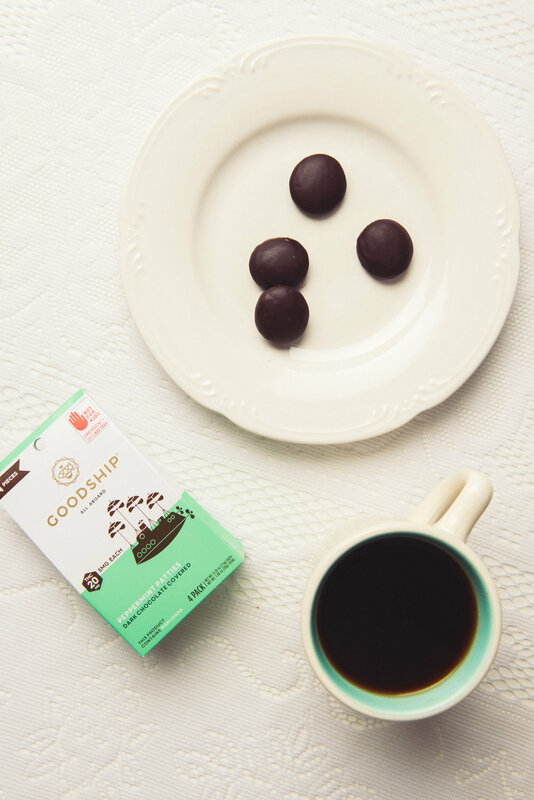 The Goodship invites you to take a break, take a bite and appreciate the world around you in a connected and profound way.